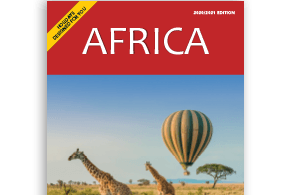 Expert Knowledge – Our Africa holiday experts have all travelled in Africa. They can tell you the best places to go and things to see. 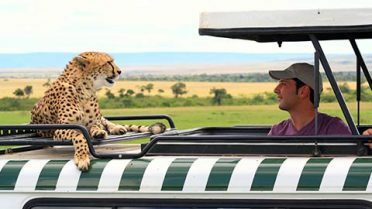 More Choice– We provide a wide range of touring and safari options, as well as lodge and beach resorts in great locations around Africa. 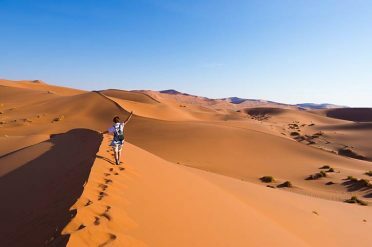 An Africa Holiday Designed for You – From romantic breaks to wildlife adventures, we’ll make sure you get the Africa holiday experience you’re looking for. Talk to a FREEDOM expert today. 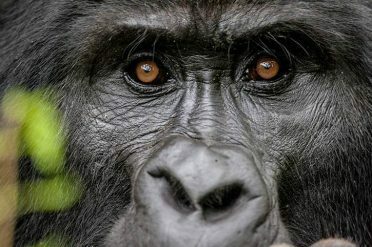 Discover incredible National Parks, get up close to amazing wildlife and see astounding scenery. 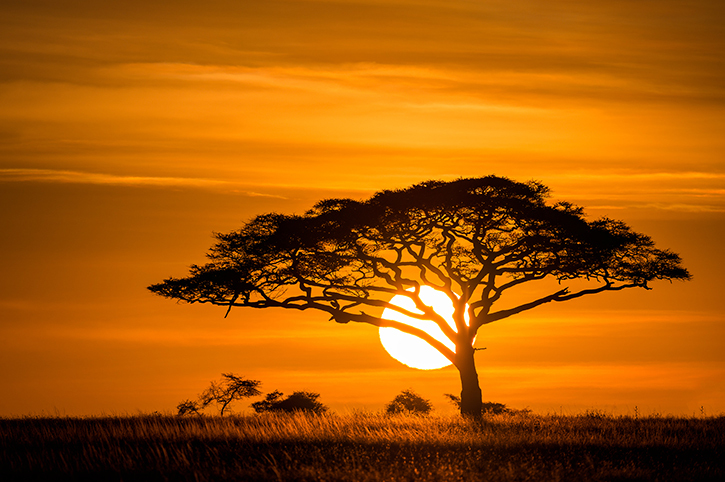 Discover more of Africa's spectacular countries. 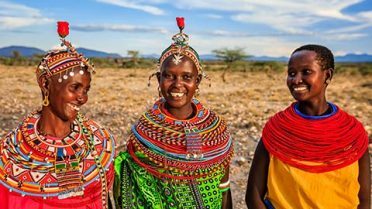 Straddling the equator, these vibrant countries are where safaris began. 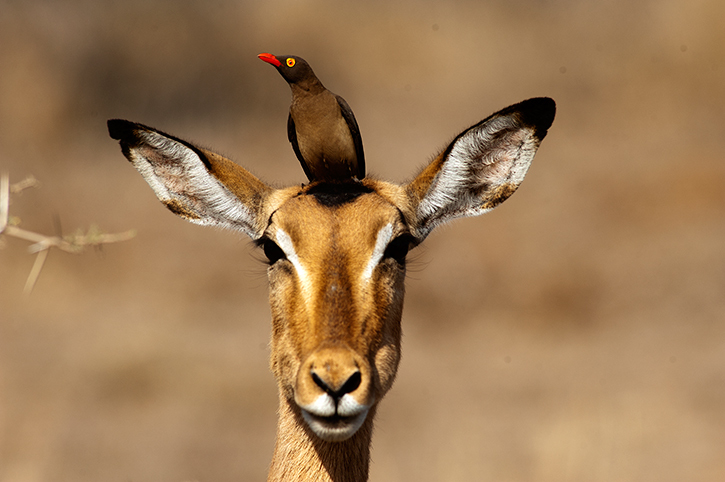 Kenya’s great Rift Valley is a magnet for wildlife and has some of the most famous game parks. Further East, past the plains of the Tsavo, are Kenya’s beautiful palm fringed beach resorts, where you can relax by the warm waters of the Indian Ocean. 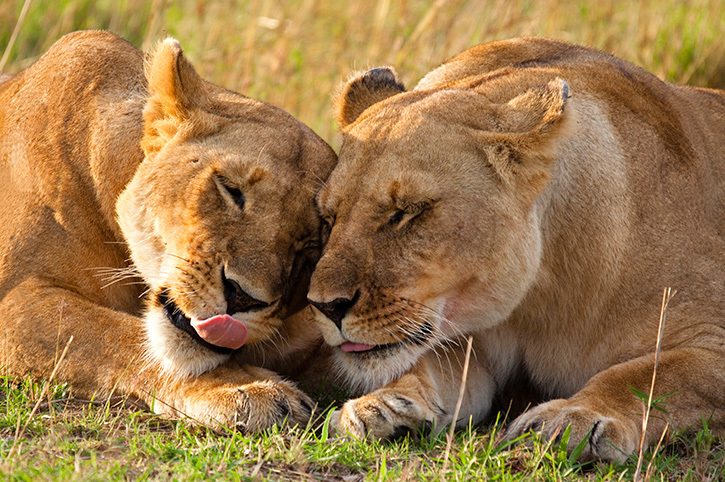 The neighbouring country of Tanzania is where you will discover the vast plains of the Serengeti where millions of animals begin their annual migration. 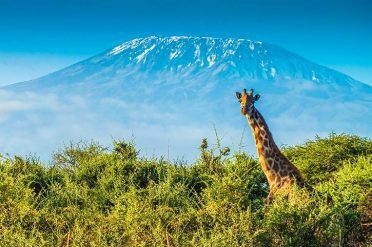 Tanzania is also home to the majestic Mount Kilimanjaro, the Ngorongoro Crater, Tarangire National Park and the Selous Game Reserve. Off the coast of Tanzania lies the romantic Spice Island of Zanzibar, with its fascinating Swahili culture, colourful markets and endless silver beaches. 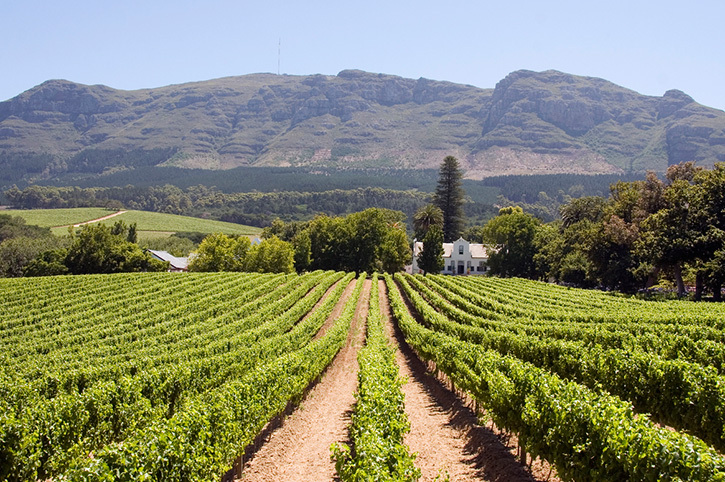 Africa’s southern tip is filled with some of the most stunning scenery, from the forest-clad mountains, fertile valleys and vineyards of South Africa to the striking deserts of Namibia. 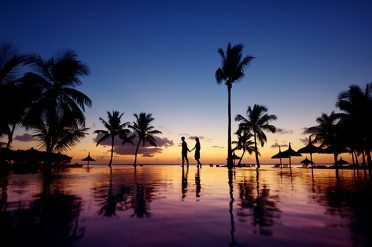 Along the coast, you’ll discover the pristine beaches and romantic resorts of idyllic Mozambique. 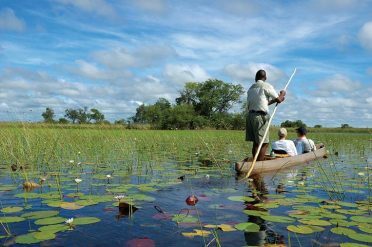 Further inland are the rolling plains and extensive game reserves of Botswana, a landscape unchanged for thousands of years and teaming with native African wildlife. 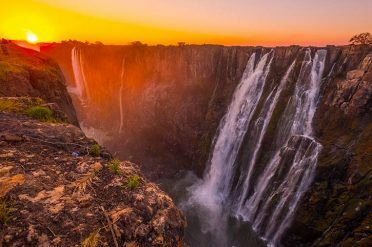 The incredible game regions of Zimbabwe are also nearby, as well as the astounding Victoria Falls. These hypnotising islands make the ideal add-on to a wildlife safari or a perfect holiday destination in their own right. 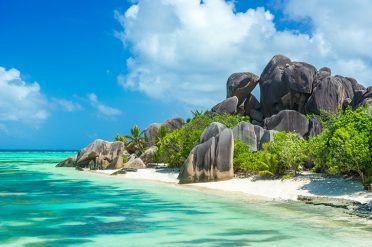 The ultimate island getaway has to be enchanting Seychelles, offering white sandy beaches, shaded by swaying coconut palms and almost year-round sunshine! 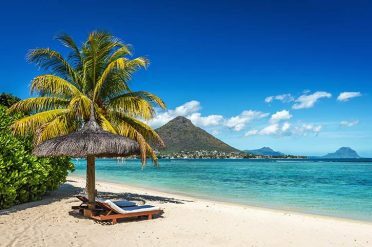 Further south, the charming and friendly island of Mauritius blends Indian, Chinese and Creole culture with a French colonial past. Surrounded by the turquoise blue waters of the Indian Ocean, its interior is lush, rugged and fun to explore. 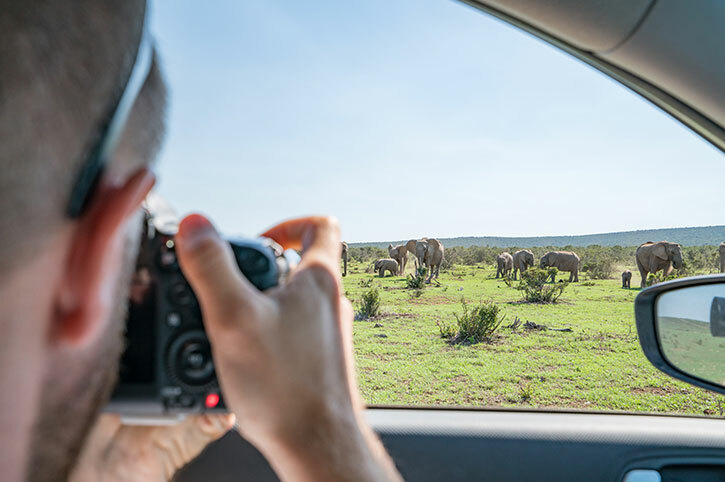 Excellent, efficient service from point of initial enquiry as a "safari virgin", through to a memorable holiday experience which ran like clockwork from day one and which far exceeded our expectations. 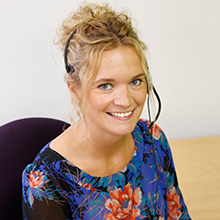 Knowledgable, friendly staff whose tips, advice and guidance proved invaluable. 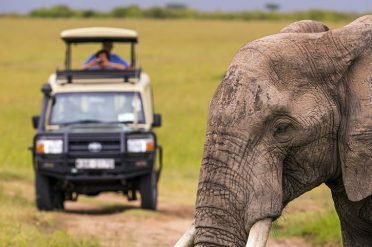 The sheer volume and variety of wildlife plus the stunning scenery were breathtaking, while the 5 nights in the tropical paradise of Zanzibar were the perfect conclusion to the trip. Amazing!! Considering we did 6 flights and stayed at 4 hotels in 15 days it was so good that everything went just as planned. Loved every part of our holiday except the rain in the Seychelles which was the one thing that Freedom Africa couldn’t book for us! Would definitely book again for our next trip to SA. Knowledgeable staff who take the time to find out exactly what you want, and have the patience to deal with endless questions! Holiday went without a hitch, accommodation was first class, all transfers were perfect and the service provided was professional. We stayed at Governors Camp in Masai Mara and Pinewood Beach Resort, in Galu Beach. Governors was absolutely first class, this was a trip of a lifetime for us, to celebrate my 50th birthday, and it could not have been bettered. 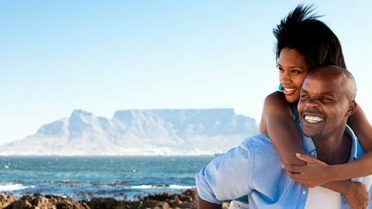 Freedom Africa booked all our flights and accommodation and made suggestions as to how to make the long trip more pleasurable. Gave great service and made it easy to sort our holiday out. As good as ever, repeat customers and not disappointed at all with any aspect of the trip. They were incredibly helpful, and ensured that we had a perfect trip. I think Kenya would've felt a little overwhelming without Freedom Africa's support. Plus we went with my mum who has a physical disability and travels in a wheelchair. This was taken into consideration and adaptations were suitably made. Really good holiday, nice places to see and lots to do. The mara was amazing!